Jewish Blogmeister: Wondering Why Pastrami is So Expensive? Wondering Why Pastrami is So Expensive? A recent article in the Wall Street Journal explains how brisket, a once inexpensive cut of meat is not becoming a delicacy and that is driving up the price considerably. You may find yourself thinking twice before purchasing that big hunk of brisket for Passover. It is simply a case of supply and demand and the demand has risen briskly for brisket. 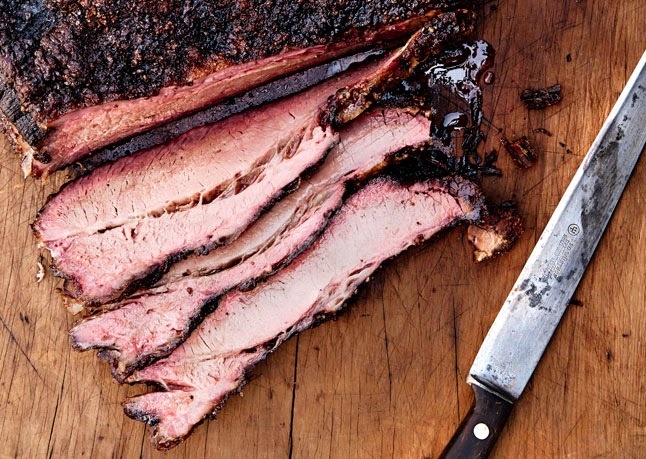 The article blames the increase in price to the "infatuation with Texas-Style smoked brisket". Is the price going to stop you from getting your pastrami?